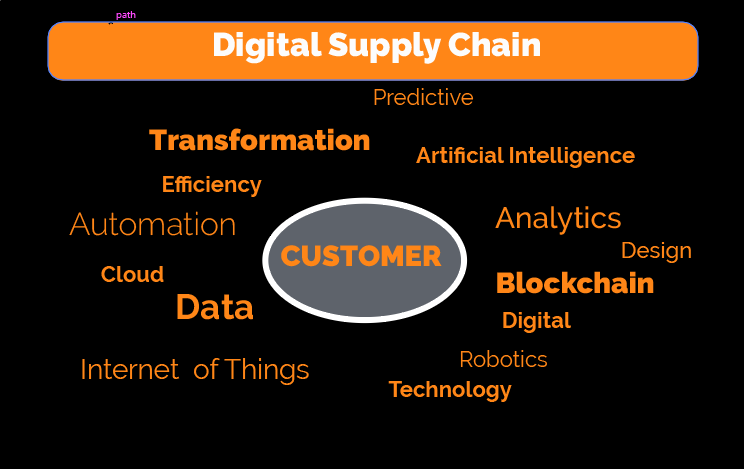 Digital Supply Chain is a model that captures and maximizes the utilization of real-time data coming from a variety of sources to increase efficiency and to produce higher profits for the organization. One of the most important aspects of this model is that it is customer-centric. 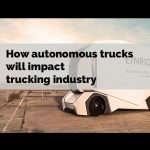 In the Traditional Supply Chain, the production was driven by manufacturing efficiencies, whereas in the Digital Supply Chain, production is driven by customer demand. As customers expectations continue increasing, companies are required to rethink the way they design their supply chain. 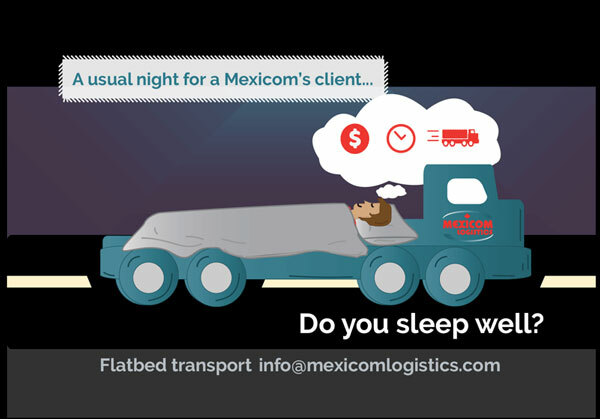 Digital transformation progresses through supply chains. Yet, few companies appear to be making the fundamental changes to achieve digital maturity. The Business Development Bank of Canada (BDC) surveyed 2,000 Canadian and American small and mid-sized businesses, to evaluate their level of digital maturity, they found that one in five (19%) Canadian businesses have an advanced digital profile, while more than half (57%) have a conservative profile. These proportions are the same as those found for U.S. businesses. Predictive Analytics analyzes current data to determine patterns and trends and make predictions about the future. It allows businesses to become proactive and anticipate outcomes based on the data and not on assumptions. What stock should I hold and where should I position it? What, when and where should I ship? 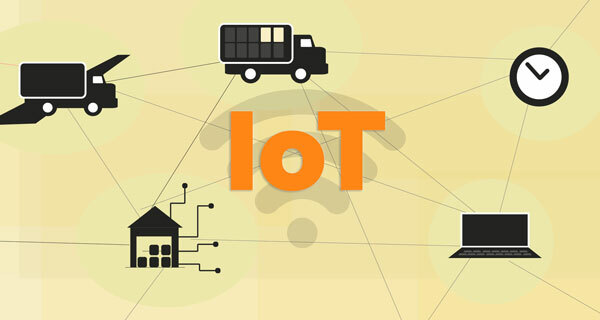 The Internet of Things (IoT) is the use of the Internet to connect a collection of interconnected physical devices that can monitor, report on, send and exchange data in real time. IoT devices use sensors that can measure location, temperature, movement, speed, etc. Determine the location of goods at any time. Artificial Intelligence is a technology that enables machines to work and react like humans. 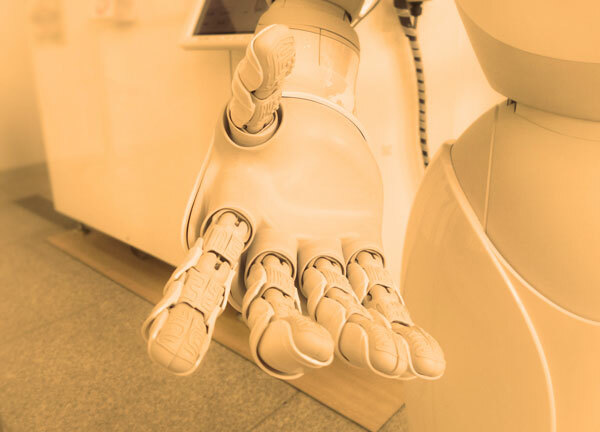 The intelligent machines can are designed to perform tasks such as problem-solving, decision-making, learning, speech recognition and language translation. The machines use data from customers, drivers and vehicles to determine the most optimal routes, minimizing the times of transit. 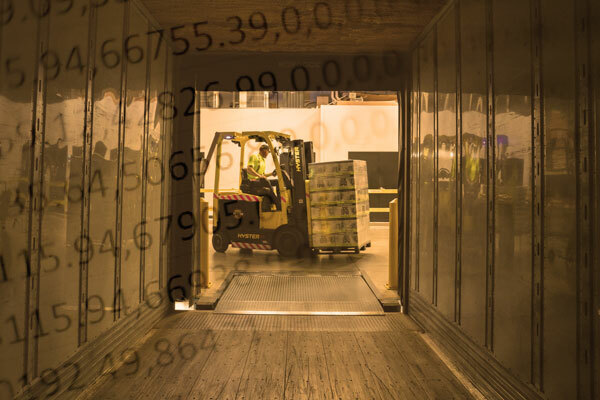 Algorithms are used to forecast when an order will leave the warehouse. With this information, it is easier to decide where to place items inside of the warehouse, to increase the efficiency in the deliveries. 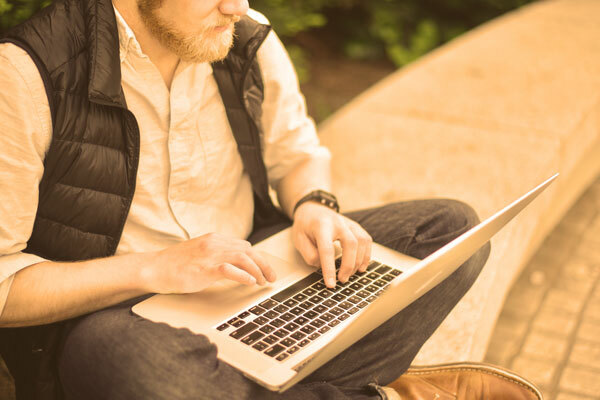 Data is stored in a virtual server and applications can be run through a virtual desktop over a secure internet connection. The benefits include the ability to access apps and data from just about anywhere and on just about any device. Accessibility. In the digital age and globalization 4.0, businesses need to be more connected to succeed. The cloud storage allows everyone from managers to drivers access all the necessary files, making it easier to conduct business from anywhere. Speed. Having a vast amount of computing resources and data always handy allows increase responsiveness. Is a database shared among multiple users, each user can add entries and each new entry is called a block. The database is constantly being updated by blocks on all devices, allowing all users to have an updated copy of the database. Users can add entries and access the database, but they can not change or delete any of the existing blocks. Increase in confidence on the part of customers and suppliers. The blockchain allows companies to transparent their processes of maintenance, transformation, assembly, delivery, as well as the origin of raw materials with which they produce their products. Increasing transparency in processes and payments, thanks to blockchain technology, audit processes, and internal information validation processes are reduced. 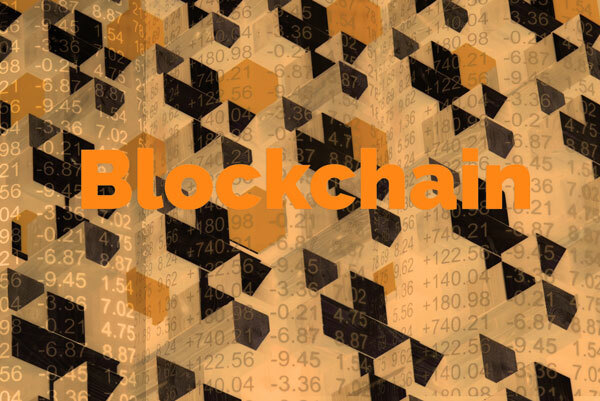 Related post: Understanding the blockchain and its impact on the supply chain. Digital technology is changing the world. 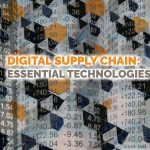 Supply chain managers need to shift to a Digital Supply Chain that incorporates the technologies mentioned above, but this kind of change isn’t easy, and transformation doesn’t happen overnight. Business can take a staged approach to digital transformation in order to be able to incorporate the new technologies while continuing facing the day-to-day challenges. 24 cognitive biases that affect how we process data, think critically and perceive reality.